Home/Team Sports Planet Blog/ARMY-NAVY GAME …AND THE WINNER IS… PHILLY! 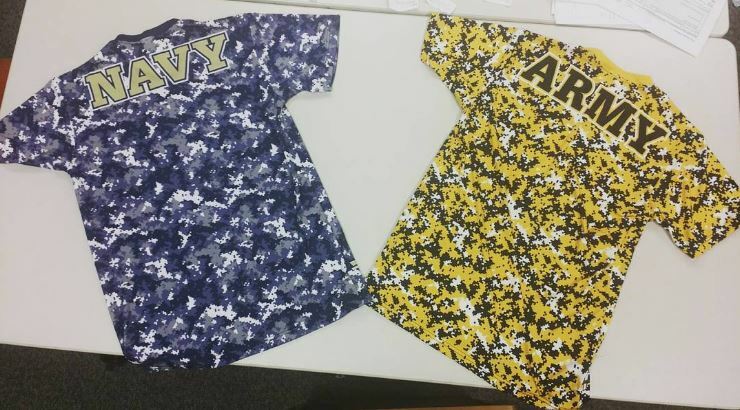 It was recently announced that Philadelphia will host football’s annual Army-Navy game for 5 out of the next 6 years. The 2021 game will be played at MetLife Stadium in New Jersey (the 20th anniversary of 9/11). So that means the winter classic will be held this year, the next, ’19, ’20 and ’22 in the hometown of Team Sports Planet. As a company, as Philadelphians, as grateful GSA suppliers of team sports products to our military’s educational institutions & bases and as, most notably, Americans, we are positively thrilled at this latest news. Since our earliest days, as the world’s 1st pure Internet-based team dealer, we have proudly served the needs of our country’s armed services and their associated communities. 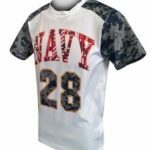 Whether in service to Department of Defense Education Activity (DoDEA) schools in the Pacific, Europe or America, U.S. military bases themselves, their Morale, Welfare and Recreation offices or the various governmental support agencies and bureaus, we @ TSP love “getting into the game” for our country. 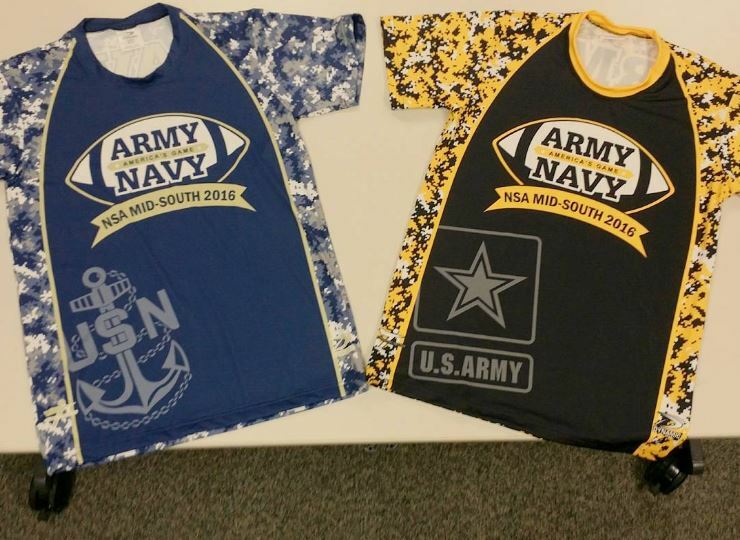 While a little company called NIKE tends to steal the limelight for the nationally television audience, Team Sports Planet has played a significant role in providing Army & Navy jerseys to teams around world that play one another in more or less friendly games of “touch” football on or about the same day. It’s an honor and privilege that we take as seriously as we’re sure they take these “friendlies”. Philly has hosted 86 of the 117 Army-Navy games. Navy leads Army 60-50 with 7 ties. They’ve played one another since 1890 (WWI caused some hiccups in the schedule). But the game has gone on annually since 1930 without a hitch. The 2nd Saturday in December is the anointed date. So, which team you root for, wherever your allegiance may lie, for the next few years, your heart will be in Philly on game day!